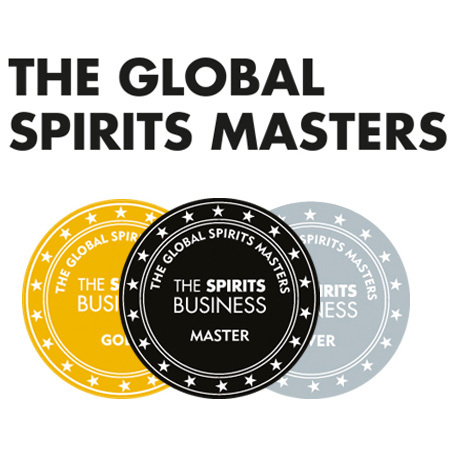 Important: which distilleries should I visit? I need a holiday. It has been a long while since I’ve got away from the city. It has been even longer since I went somewhere where they speak a different language and have different money. You know; somewhere with food and cultural differences. Abroad (although there are cultural and language differences; London doesn’t count). This is where you guys come in. I want to visit distilleries (or breweries) on my trip. 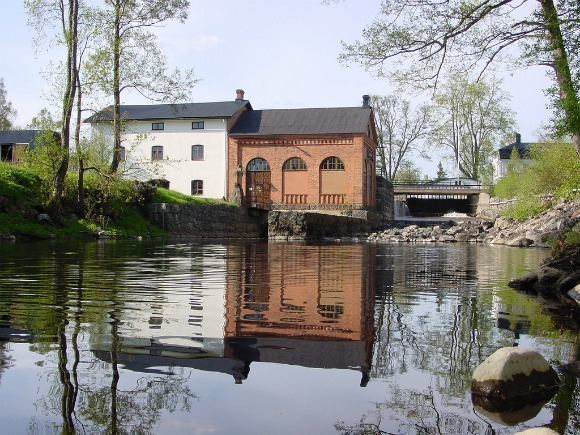 My starting point is the Mackmyra distillery in Sweden and from there I will make my way back home. 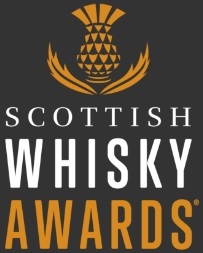 I am thinking of going at the end of April, so I will probably make my way up to the Spirit of Speyside Festival as the culmination to my trip. Any advice on what to do in Sweden and then what route to take home, would be much appreciated. This entry was posted	on Friday, March 16th, 2012 at 12:25 pm	and is filed under Musings. You can follow any responses to this entry through the RSS 2.0 feed. Responses are currently closed, but you can trackback from your own site.